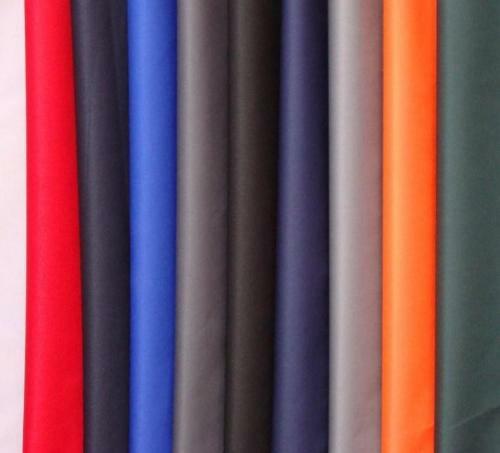 Check the interesting Facts about Cotton Fabric in the following post below. Cotton fabric is made of cotton. The people believe that the cotton plant is native to the subtropical and tropical areas in the world. There is no need to wonder that cotton plantations are found in India, Africa and Americas. Mexico is the country which has the highest level of cotton diversity. Australia and Africa are the other countries which also own the great diversity of cotton. The fiber cotton is very important for the people. They create a breathable and soft texture by spinning the fiber into thread or yarn. 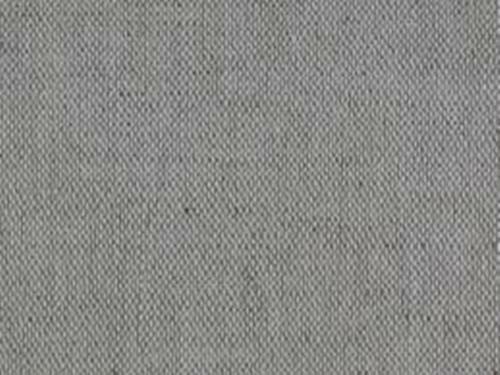 The usage of cotton fabric has been recognized by the people since the prehistoric era. The experts had discovered the fragments of cotton fabrics in the Indus Valley Civilization in ancient India and in Mexico. They were from 5,000 BC. In the past, the production of cotton fabric was very expensive. Not all people can afford the high quality cotton fabric. Due to the invention of cotton gin, people can decrease the cost of production and make the cotton fabric as a common cloth for the people. Can you estimate the total production of cotton in the world? The production of cotton is around 110 million bales per year around the world. The largest cotton producer in the world is China. Even though it produces a high amount of cotton, it is used internally. If you think that China is the largest exporter of cotton, you are wrong. The record is taken by United States because the production of cotton in China is used to cover the domestic need. Bale is used as the standard measurement of cotton in United States. One bale has the weight at 500 pounds or 226.8 kg. 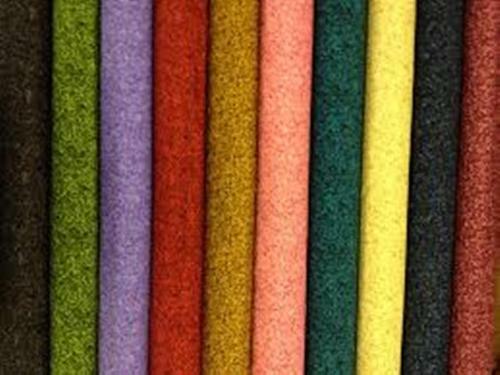 Check facts about British Wool here. The primary usage of cotton is to produce the texture products like denims, terrycloth, cotton twill, corduroy, cambric and many more. 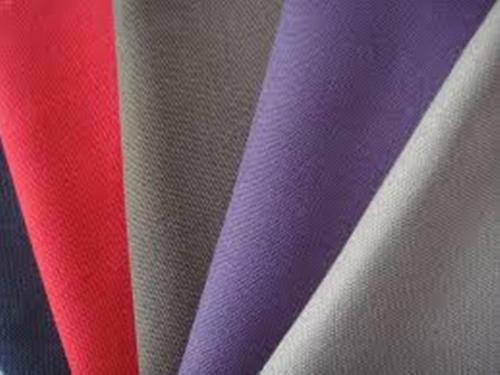 The cotton fabric can be used to create dress, t-shirt, underwear or even socks. Get facts about Coco Chanel here. 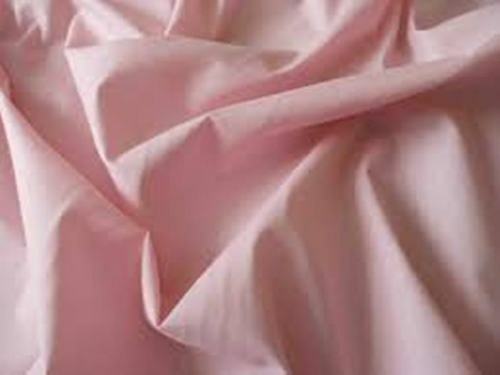 Cotton can blend with other materials such as polyester and rayon. Are you interested to comment on facts about cotton fabric?